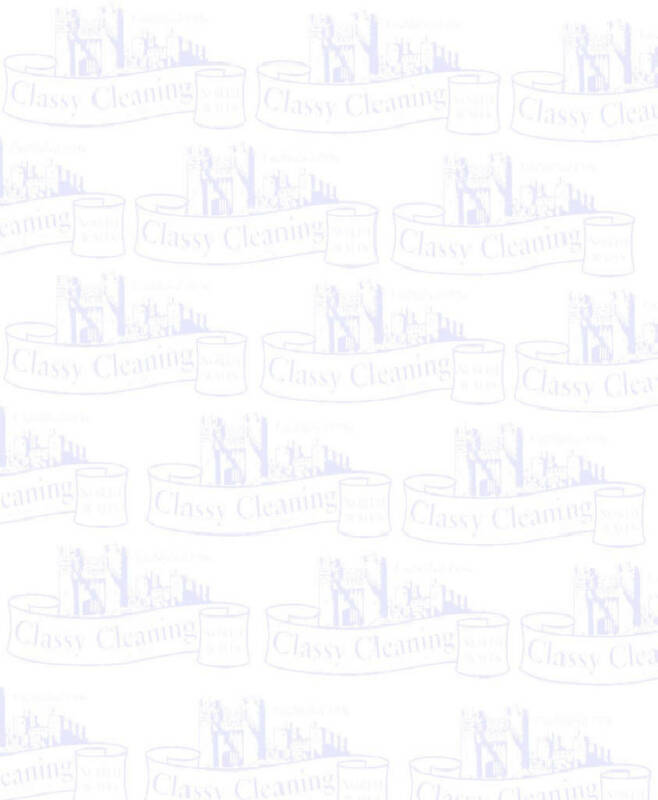 Steve and Karen Hurdman formed Classy Cleaning in early 1996. Having had significant supervisory and managerial experience over a number of years in various businesses we took the plunge and decided to try running a business of our own. 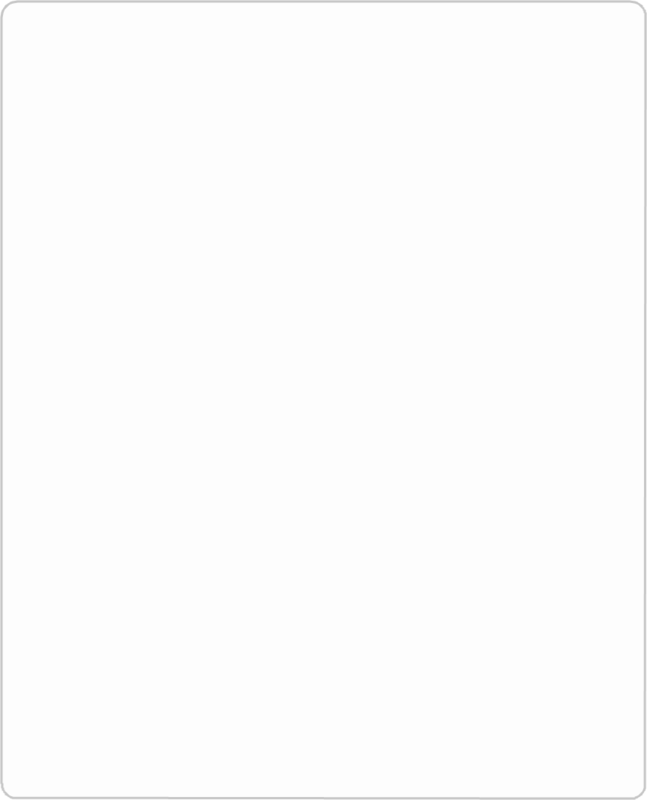 Initially the business was solely based as high quality Carpet and Upholstery Cleaning Service. The aim was to provide the highest standards of personal reliable customer service combined with technical competence and genuine value for money. Our client base grew rapidly and we now enjoy the reputation we set out to achieve as most of our work is repeat business or word of mouth referrals. 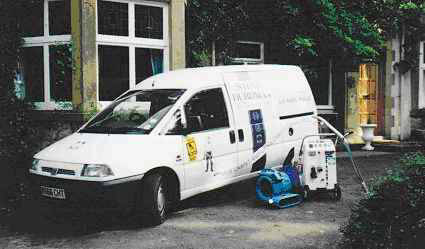 Increased workload meant we needed help so we took on and trained our most valued assets - our staff - and decided in 2001 to specialise in a second area - the regular cleaning of Apartment Developments. We are a small family run company - because that's how we like it - and that enables us to provide our clients with the kind of personal service the public may not normally expect. We take our clients expectations seriously and try to give them the attention to detail that makes a real difference. Please have a closer look at the services we offer- If you think we can meet your needs please feel free to contact us and we will be delighted to assist.